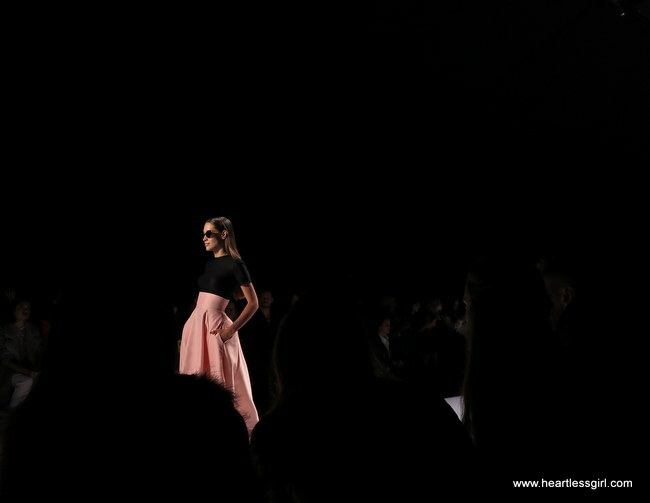 [Contest] Win a Copy of Against All Grain! 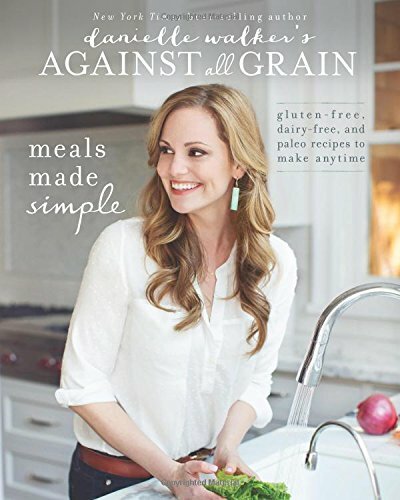 Danielle Walker is the author of a brand new cookbook, Against All Grain: Meals Made Simple. 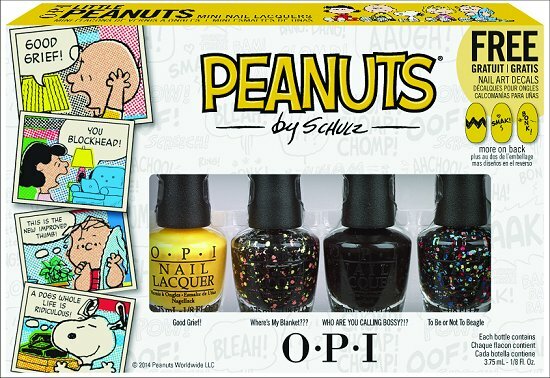 OPI has released the cutest Halloween collection featuring the Peanuts! 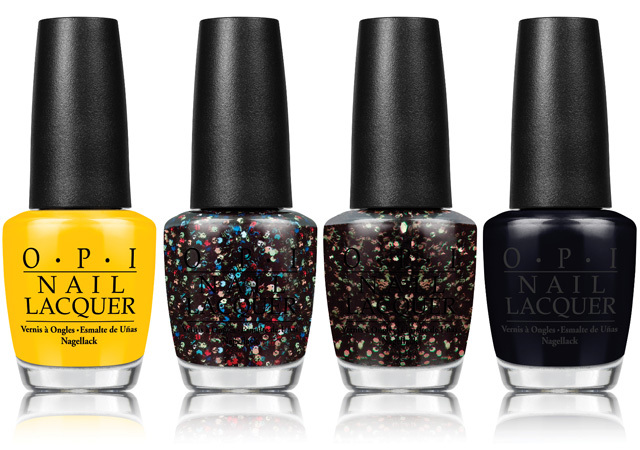 Charlie Brown, Snoopy and the Great Pumpkin has inspired this four shade collection.